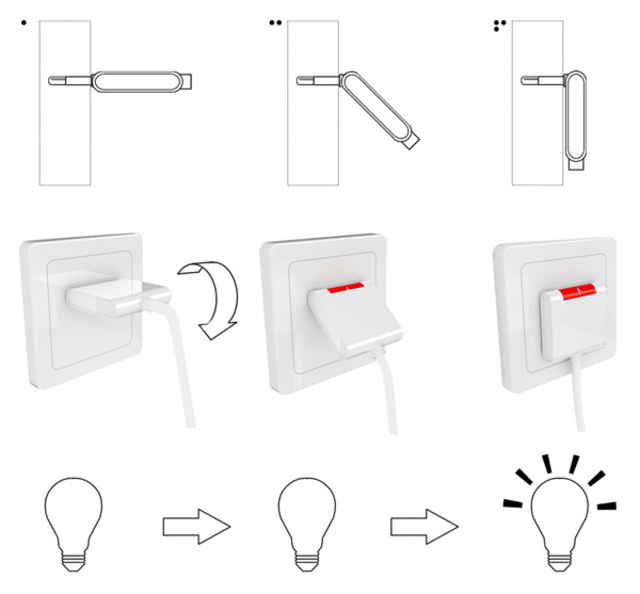 Until electricity is entirely wireless, the question of how to deal with dense plugs will continue to nag at designers. This solution, while nifty, poses a new problem while trying to solve the old one. 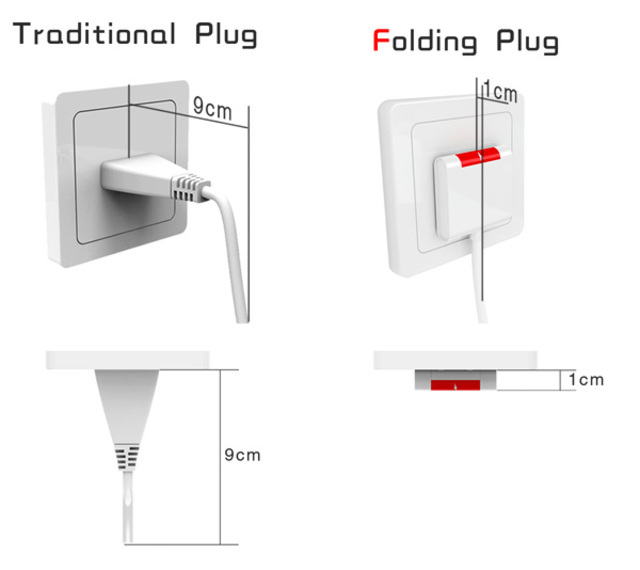 Despite its limitations, this power-saving flat plug design is a step in a better direction for power outlets that still seem stuck in the 20th century. 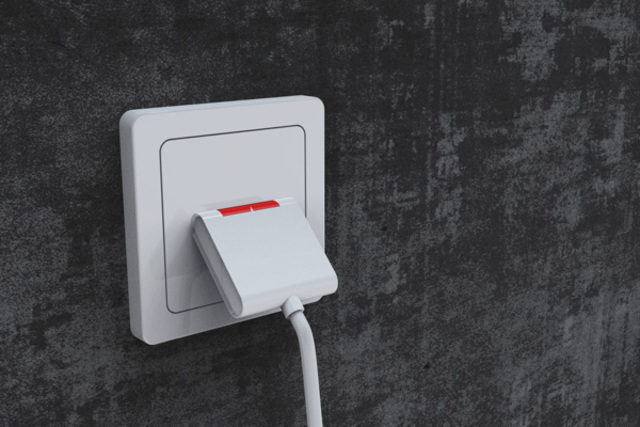 Somehow, we’re still dealing with plugs that stick out way too far from the wall on nearly everything that needs to remain plugged in most of the time, from electric heaters to televisions. 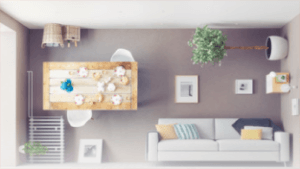 Perhaps connected smart homes will soon eliminate the issue of dimming or turning off our lights and appliances from afar, however.